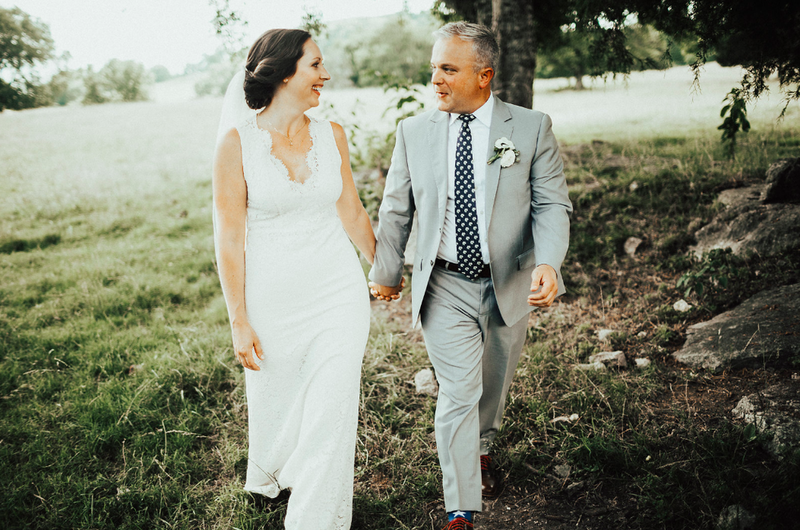 The Farm at Cedar Springs is a one-of-a-kind venue for weddings, parties, family reunions, and more. 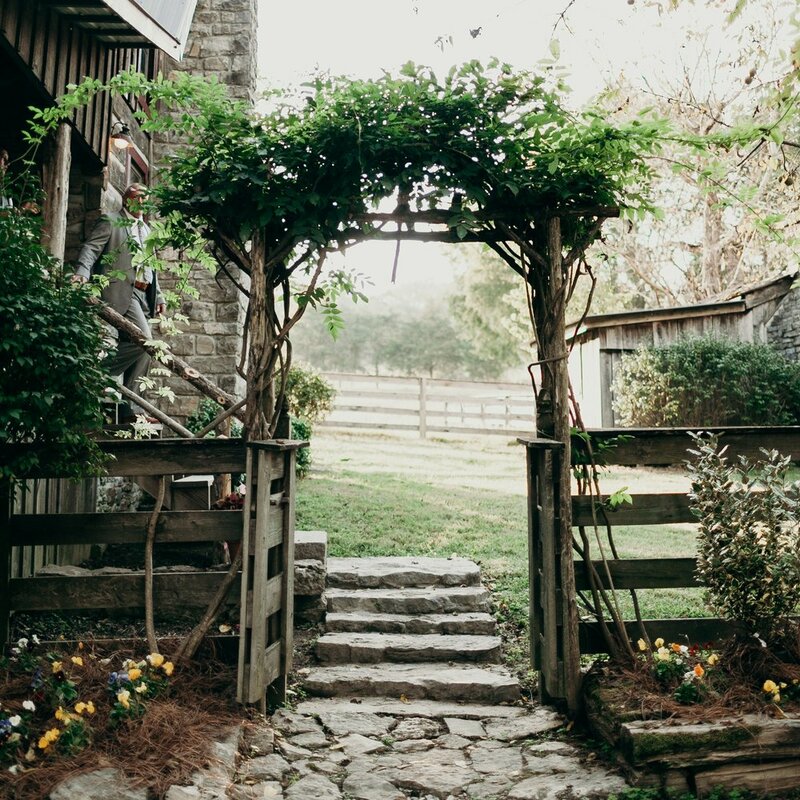 Located just a few minutes from the center of Lebanon, Tennessee, Cedar Springs offers a private and secluded location with some of the best countryside views near Nashville.
" 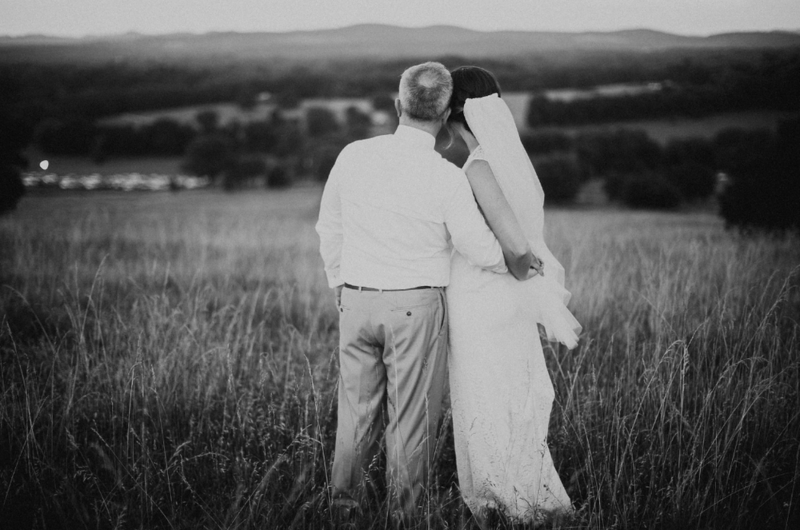 The Farm at Cedar Springs is one of our greatest blessings and now it is our hope to share it with your family as you plan your wedding or gathering upon this land. May you feel at rest and at home. " Please send us your information and we will respond to you shortly!